Riyadh Development Authority (RDA) has announced that it has raised over SR1 billion ($278 million) from its station naming rights auction for the Riyadh Metro network. 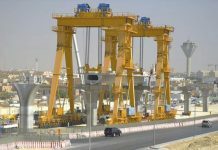 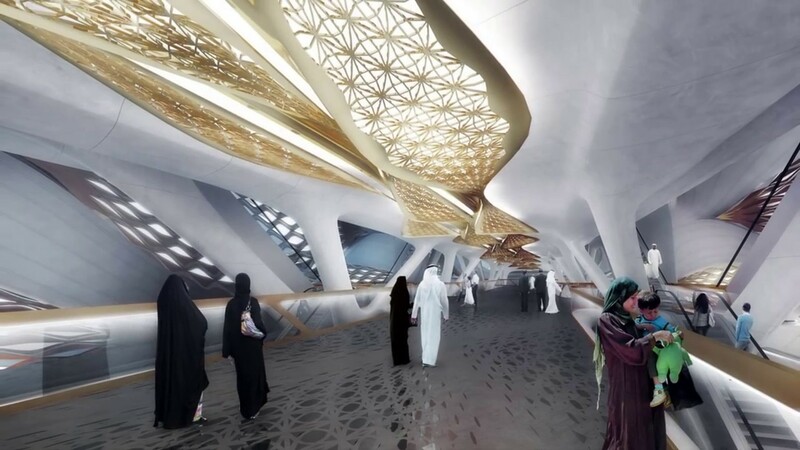 The authority has awarded naming rights for eight stations to commercial organisations from Saudi Arabia and the region on the 10-year contracts. 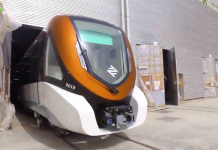 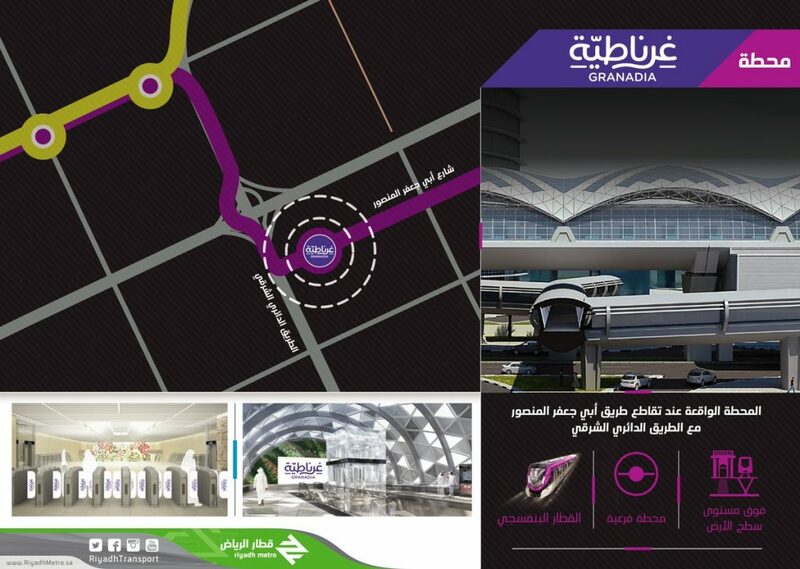 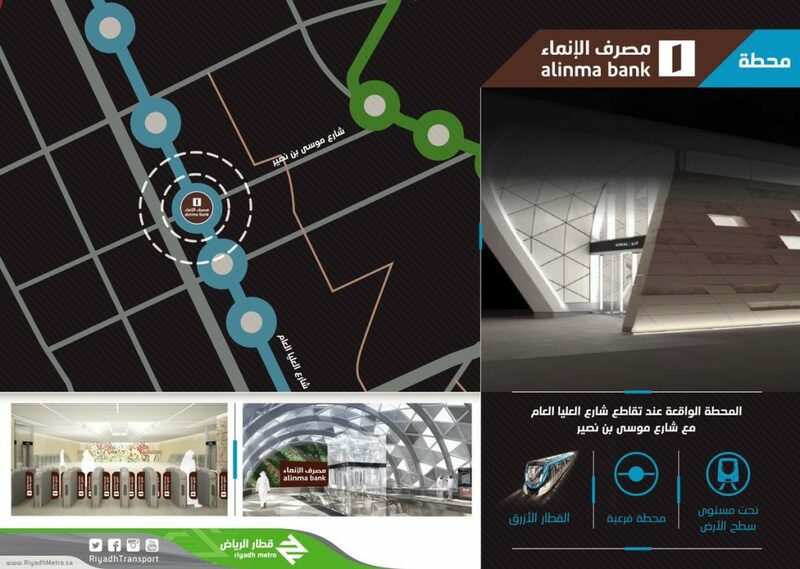 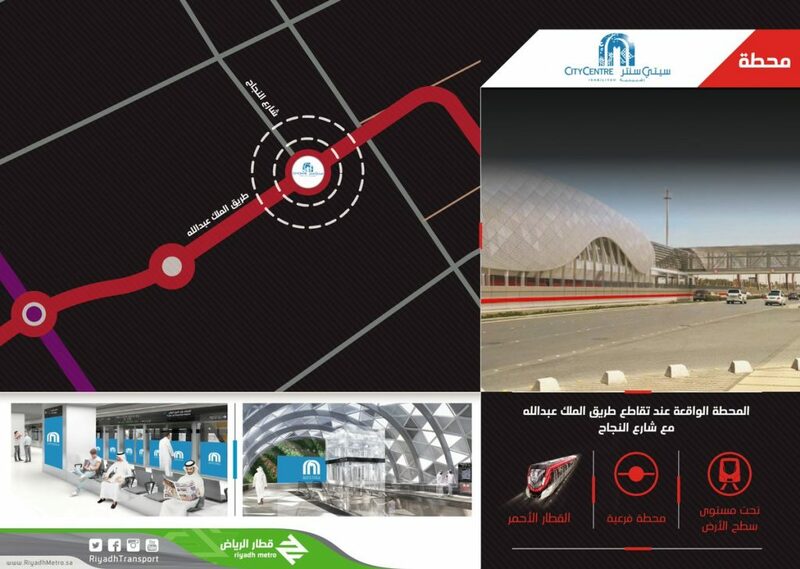 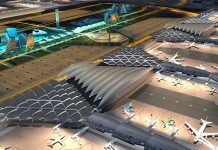 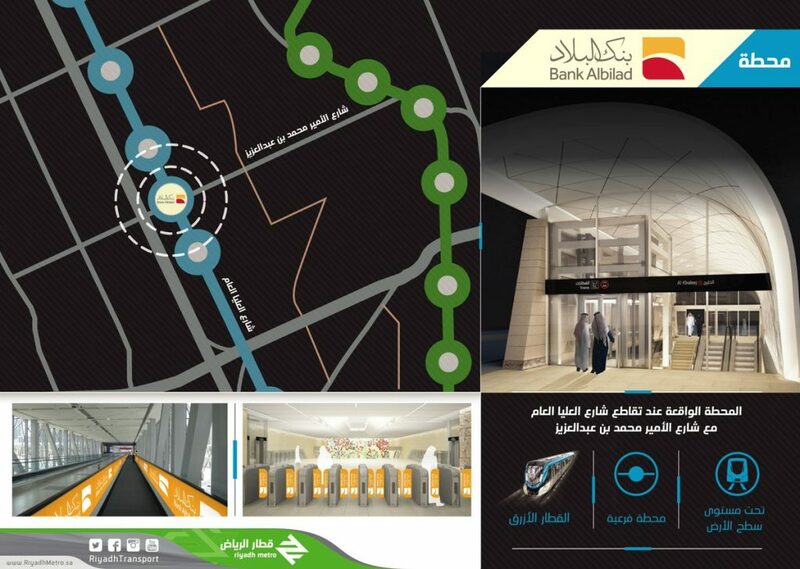 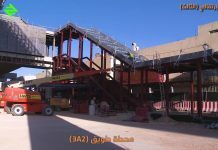 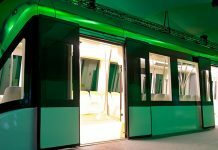 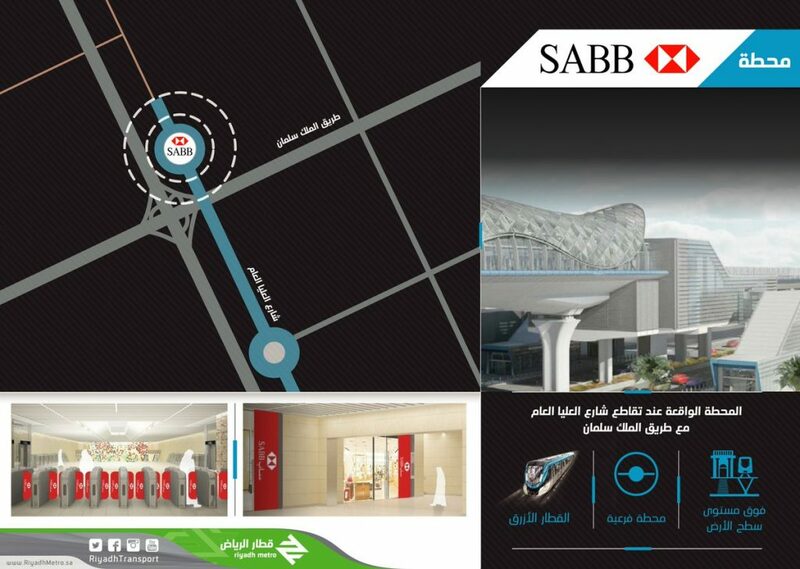 Each of the winning bidders – The Saudi British Bank (SABB); Dr. Sulaiman Al Habib Medical Group; Saudi Telecom Company (STC); Alinma Bank; Bank Abilad; Majid Al Futtaim Shopping Malls Company; Granada Investment Center and SABIC – will see their brands featured as the name of a Riyadh Metro station, a statement said. 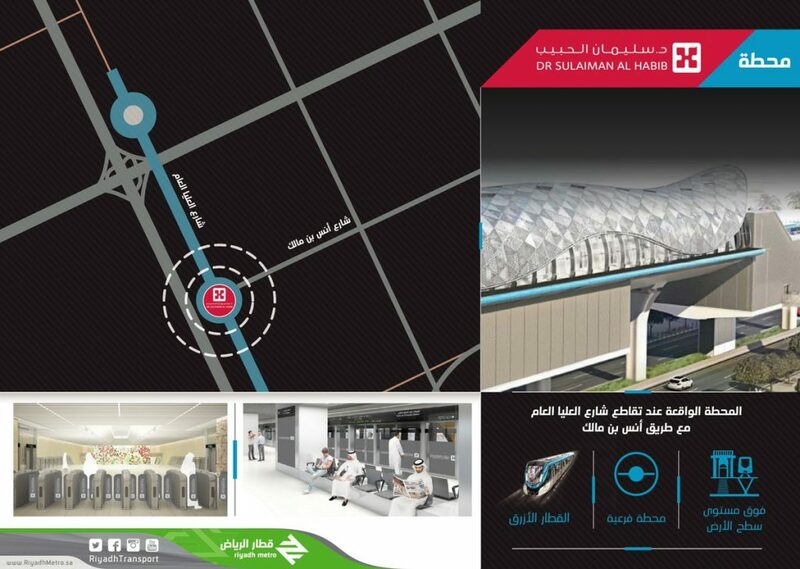 At a ceremony, Prince Faisal bin Bandar bin Abdulaziz Al Saud, Governor of Riyadh, unveiled the new map of the Riyadh Metro network, featuring the logo of the winning naming rights partners. 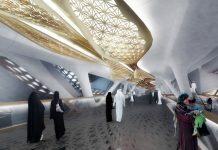 Among additional benefits, sponsors will also be entitled to retail space, advertising and signage within their stations, allowing them to engage with the 3.6 million daily users expected on the metro network. 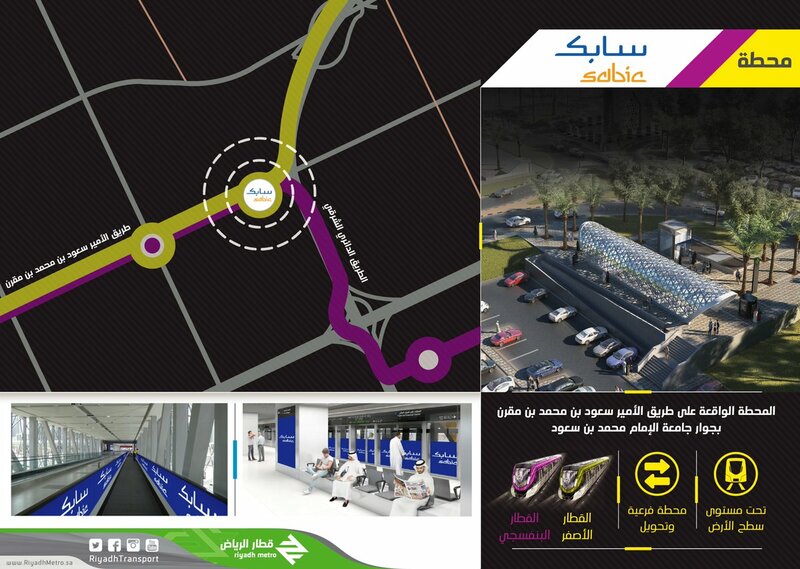 “Today’s event demonstrates the success of the Riyadh Metro’s first commercial initiative. 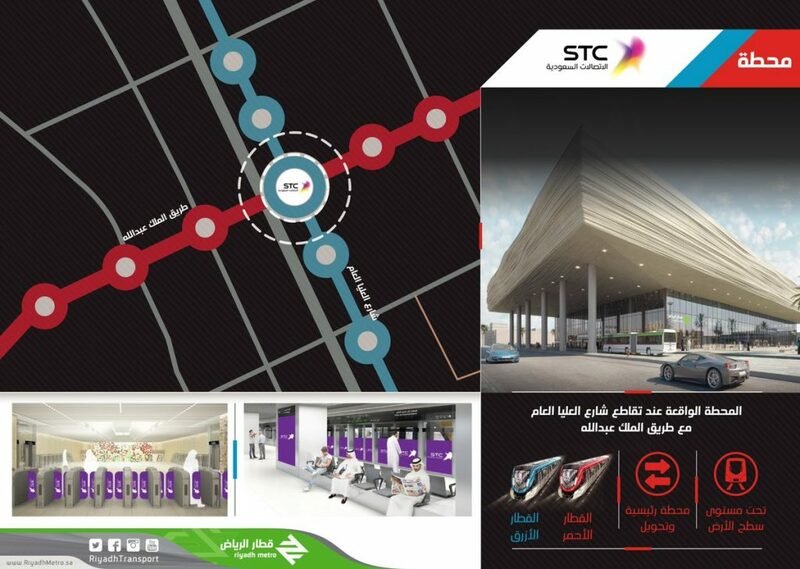 Our program has broken records and initially raised more long-term revenues than any other public transport naming rights program globally”, said Tariq Al Faris, CEO of the Riyadh Development Authority.